Open Call for Two New GROW Places — Now Accepting Applications! 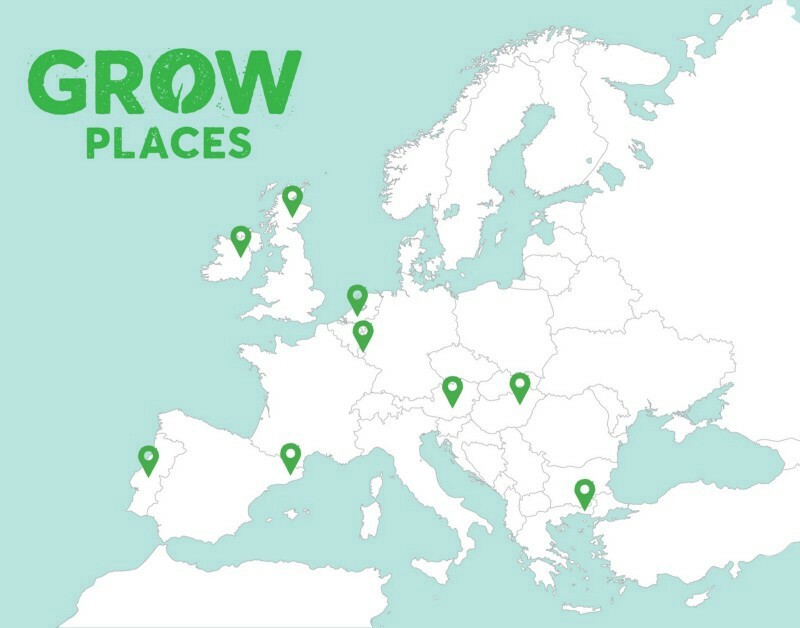 The GROW Observatory is running citizen science soil sensing activities in the following GROW Places: Austria, Greece, Hungary, Ireland, Luxembourg, Netherlands, Portugal, Scotland and Spain. Participants are already placing thousands of soil sensors in the ground all over Europe to increase their understanding of their growing sites and to contribute to climate and space science. GROW Place Austria got help from Hungary to dig a very deep and interesting hole…..